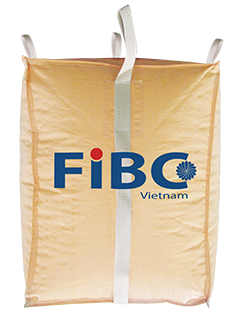 Our big bags products for plastic industry are manufactured in accordance with internationally approved standards complete from resin phase, metal detecting to quality controlling and packing phase. They can be tubular or square bags. 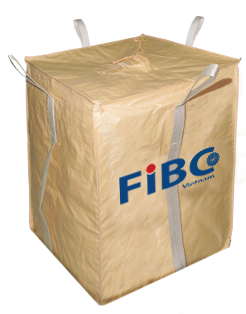 PP woven fabrics can be both laminated or nonlaminated and vary in SWF.